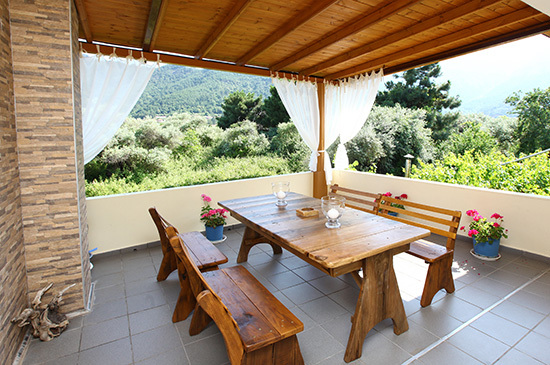 Located on a quiet road just 200 metres from Golden Beach, we offer six comfortable studios ideal for those who seek a wonderful self-catering holiday on Thassos. 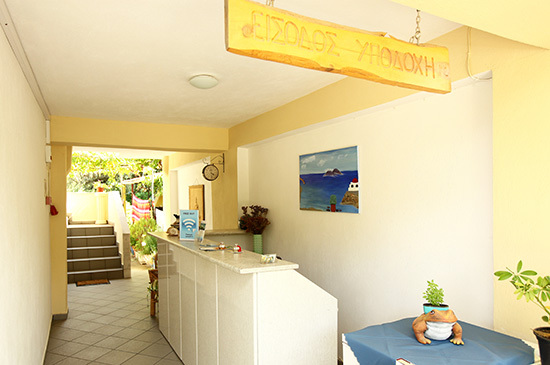 We are a small family business and we offer our accommodations and services with a personal touch to make your experience as pleasant and welcoming as possible. 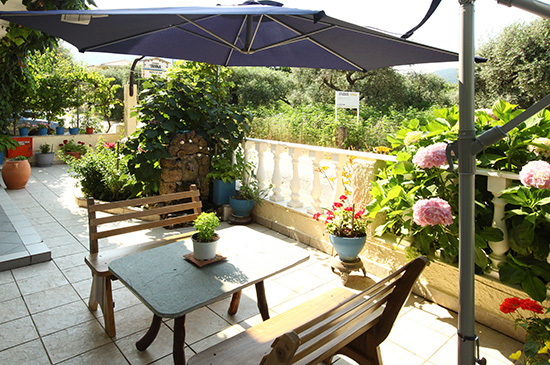 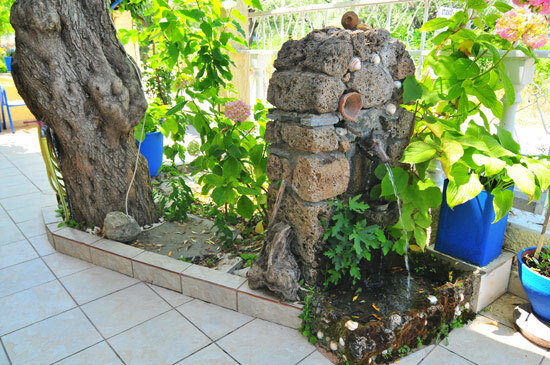 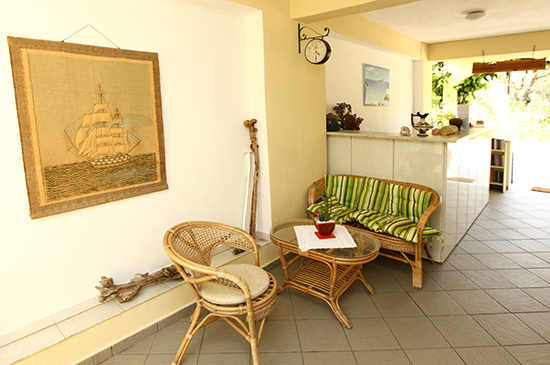 We offer to our guests private parking, internet access, a nice garden to relax in and a barbecue. 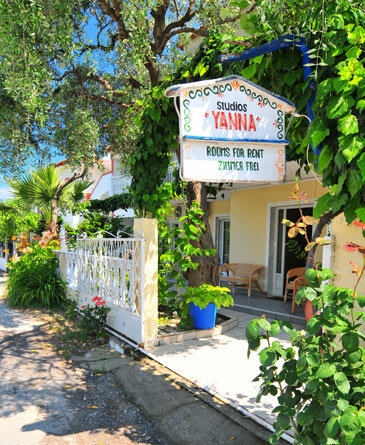 If you desire more, we are just a five minute walk away from Skala Potamia's shops, restaurants, cafes, beach bars, and night life. 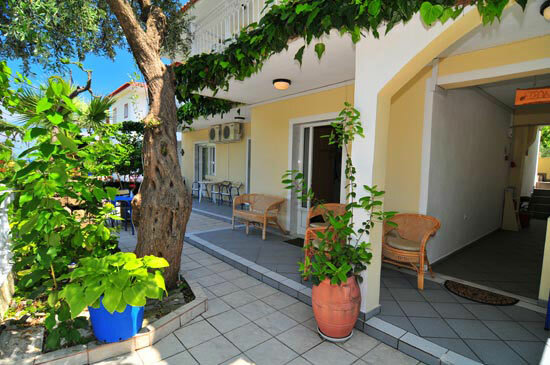 There you can also find modes of transportation like motorcycle and car rentals, taxi service, and bus services.